What is NetHunt CRM ? 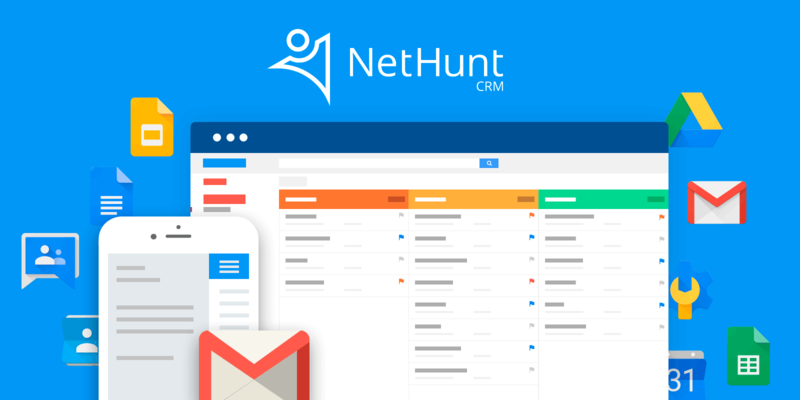 NetHunt is a Gmail CRM for small and medium sized businesses which aims at making your customer relations management as simple as possible. Its live collaboration feature allows all your team members to receive live and instant updates regarding all the changes inside the Records. With NetHunt Cloud feature, you can run your business 24/7 from anywhere in the world using any device that has Internet. It is also flexible and allows you to modify and structure records in the way that suits your business the best. NetHunt CRM also takes your privacy and security of the information very seriously and makes sure you have control over the information shared. How much does NetHunt CRM cost ? The pricing for NetHunt CRM starts at $24.0 per user per month. NetHunt CRM has 2 different plans such as - Professional at $24.0 per user per month and Enterprise at $48.0 per user per month. NetHunt CRM also offers a Free Plan with limited features. Disclaimer: The pricing details were last updated on 27/03/2018 from the vendor website and may be different from actual. Please confirm with the vendor website before purchasing. Cons: Might be overwhelming for administrators. NetHunt's simplicity and flexibility works both ways. It could take some imagination to structure it to your company processes, but once you understand how it works this tool can do a lot. 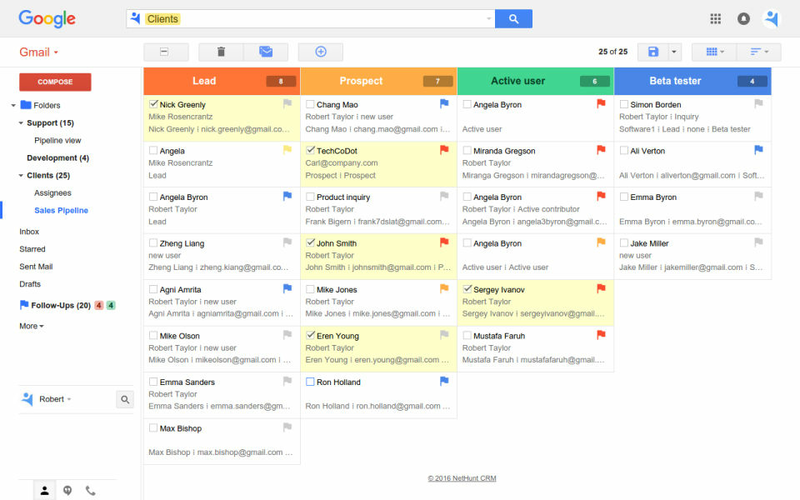 Overall: NetHunt perfectly fills in the gap between G Suite and our company processes. 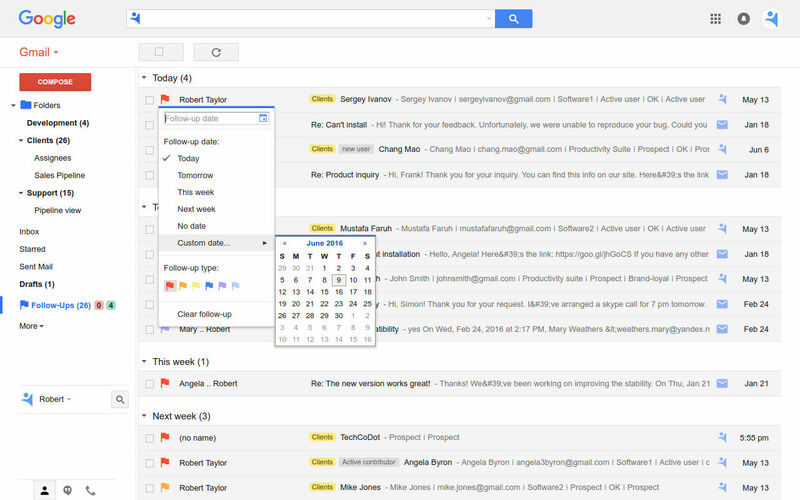 With NetHunt I can organise my company processes in a structured and orderly manner without ever leaving my email. 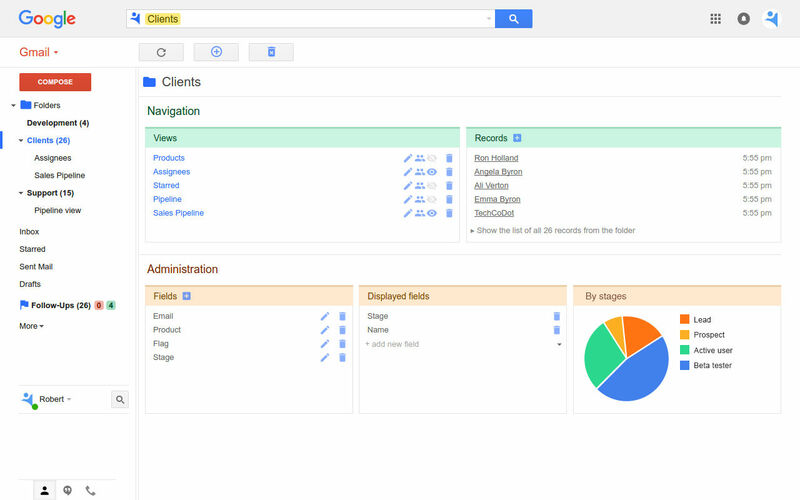 If you find yourself managing things with Google sheets, try NetHunt. 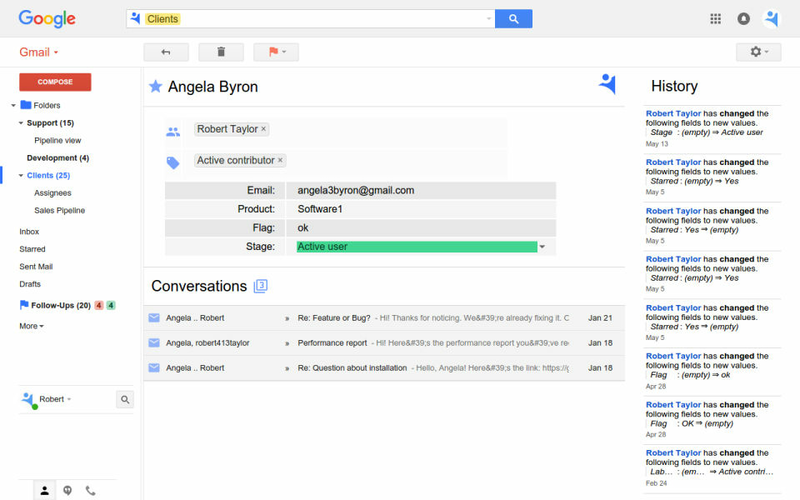 "NetHung Goes Beyond A Traditional CRM"
NetHunt is built right into the Gmail interface. It makes it so easy to access the sales data without ever have to open a separate window. That said, if you wish to have a dedicated UI for NetHunt, it is also available as a separate web app. 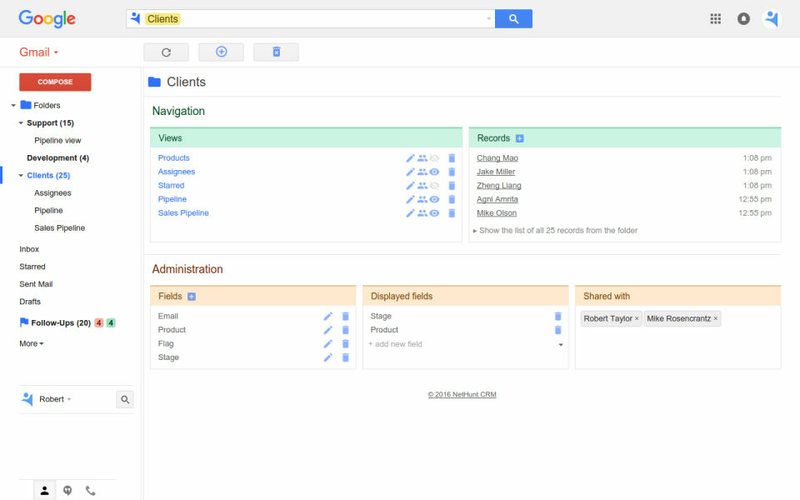 Flexibility and simplicity of this tools, makes NetHunt more than just a CRM. A responsive support team. The team responds quickly to any queries and support requests. I feel that they are very open to listening to their customer's feedback. 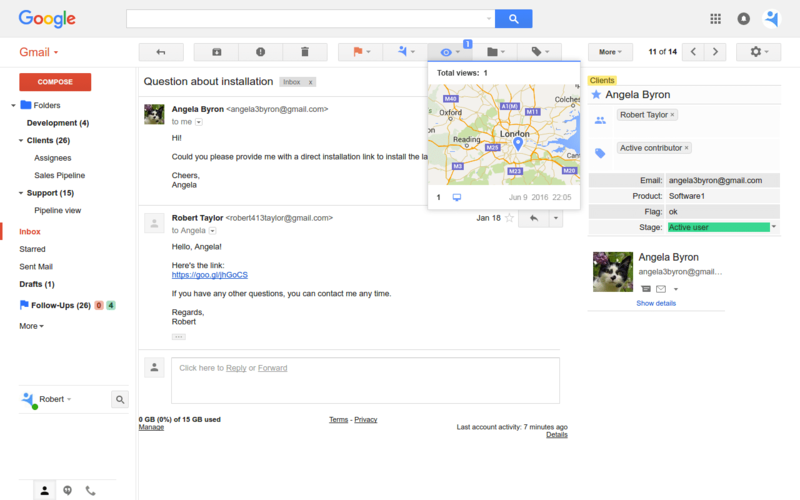 The look and feel of NetHunt can be refreshed to match Google's new design, so that the integration looks seamless. 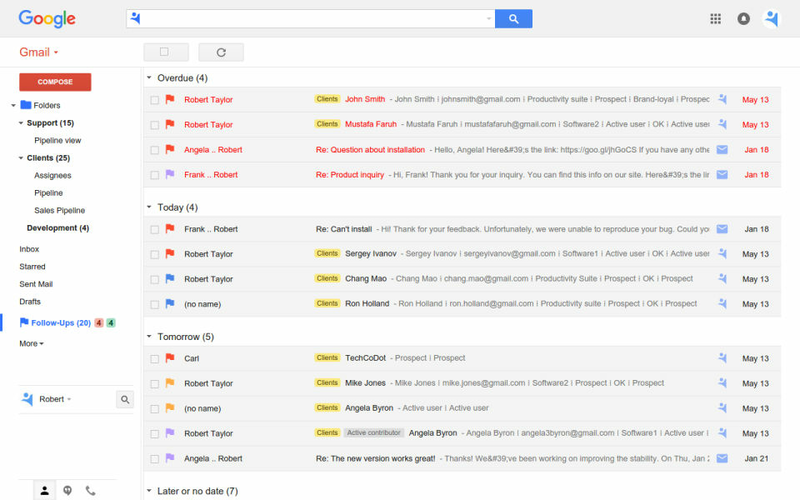 I started out using NetHunt as a CRM to get the Sales team and their process organised. After using it, I found myself setting up for different teams in the company – HR, Customer Support. NetHunt can be customised for the different processes in the company. I love that! One of the key aspects I like about NetHunt is that it provides us with a constant reminder of outstanding issues that need attention with our units. There is nothing I did not like and look forward to implementing it’s vast array of features. Spend time to learn the features. We use NetHunt to provide visibility to outstanding issues with our organization and to communicate quickly with the units we support. Pros: One of the key aspects I like about NetHunt is that it provides us with a constant reminder of outstanding issues that need attention with our units. Cons: There is nothing I did not like and look forward to implementing it's vast array of features. Overall: We use NetHunt to provide visibility to outstanding issues with our organization and to communicate quickly with the units we support. Pros: it's a user friendly software and has a lot of resources you can play with. Cons: Probably in sales as i don't use it much. Overall: I am not tech-savy but using this program, it helps me a lot to easily access every item. 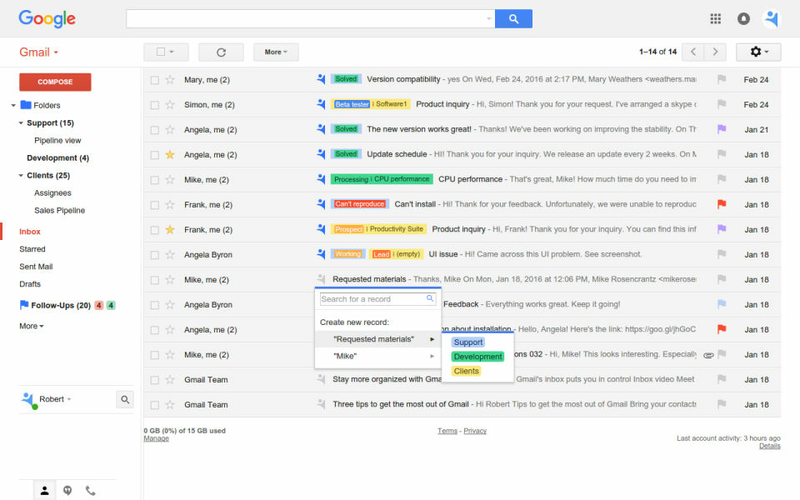 Love how it is so organized and in detailed and also directly available in gmail. Pros: It keeps all of my contacts organized and helps me track all contacts from my team. 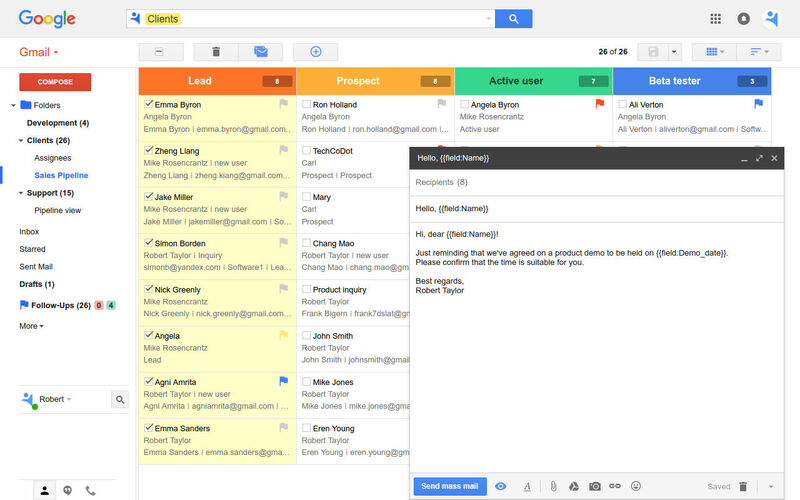 Pros: This software is the best value for money if you're looking for a gmail compatible CRM. Customer service has been very reasponsive and helpful. Cons: Not much tutorial on how to get started or best use the platform for your personal needs. Kindof get going by trial and error and figure things out for yourself as you go. The trial period should be longer given the time necessary to really start moving around with ease. Overall: Nethunt has been effective in increasing our productivity in an immediate way. "Net Hunt for Real Estate"
I feel that the user could benefit from a bit more tutorial on how to maximize the products features. We saw an almost immediate increase in productivity after implementing this CRM into our business. Pros: I use NetHunt to coordinate communications and annual planning among volunteers across 3 continents. 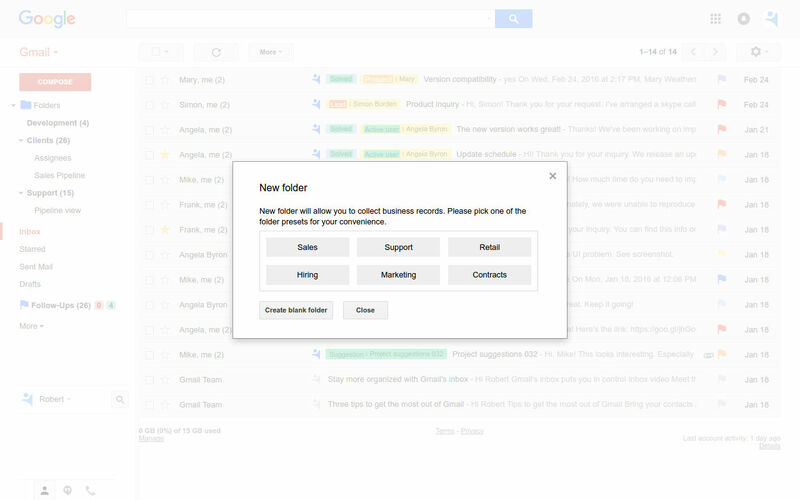 This product has allowed me to dump spreadsheets and the need to email them and request updates. My team keeps the records updated and we all stay on track. Cons: The price can be a bit much for a small operation but with 2 users in the free package allows you to fully vet and experience all the benefits. Overall: Customer Support is arguably the best feature of this product. If you have a question that is only vaguely related to NetHunt, like how to use integration in a new way, they will work with you to make that happen and fulfill your need. This certificate is granted to products that offer especially good user experience. We evaluate how easy it is to start using the product and how well-designed its interface and features are to facilitate the work process.